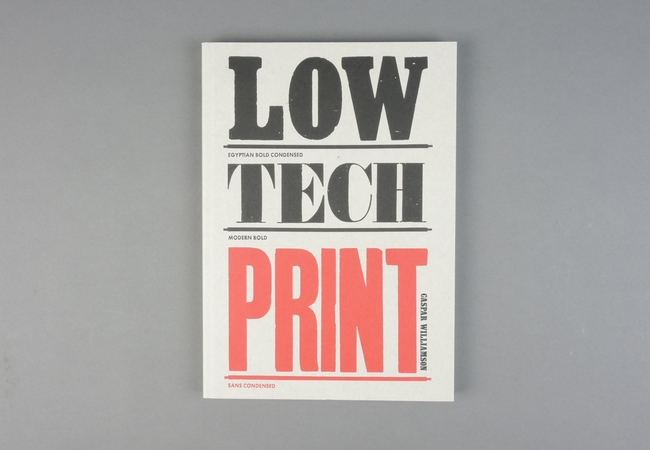 Low Tech Print | soda. 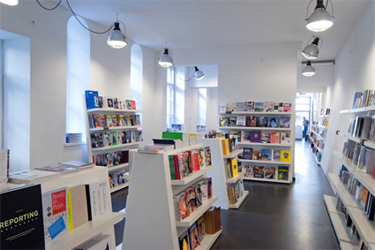 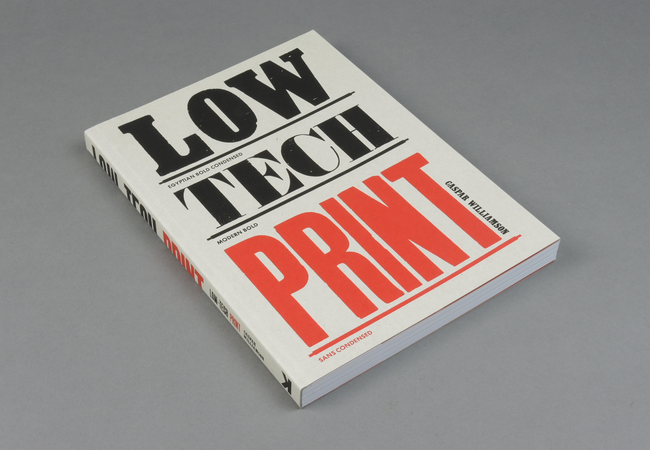 Featuring a global showcase of 100 of the crafts most exciting and influential practitioners, Low-Tech Print is an exploration of hand-made printmaking techniques and how they are used in contemporary design and illustration. 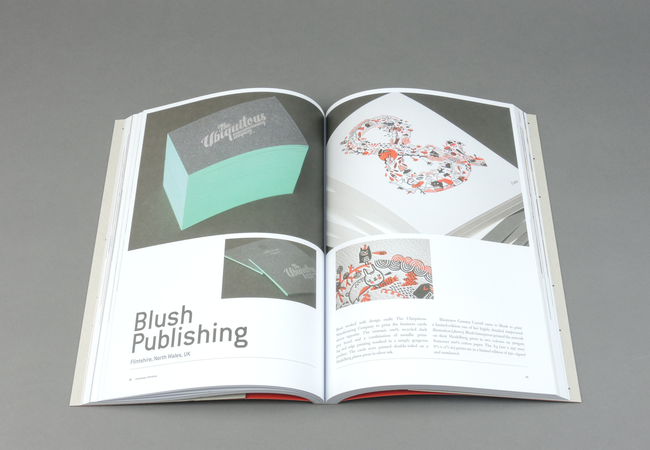 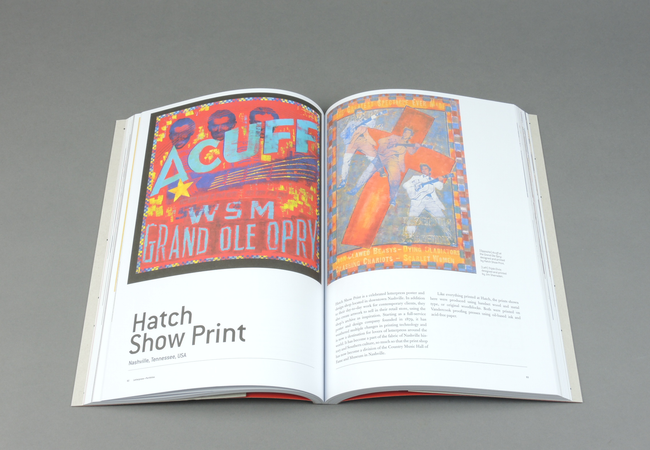 It examines the huge recent resurgence in the popularity of printmaking, with chapters on screenprinting, letterpress, relief printing and other printing methods. 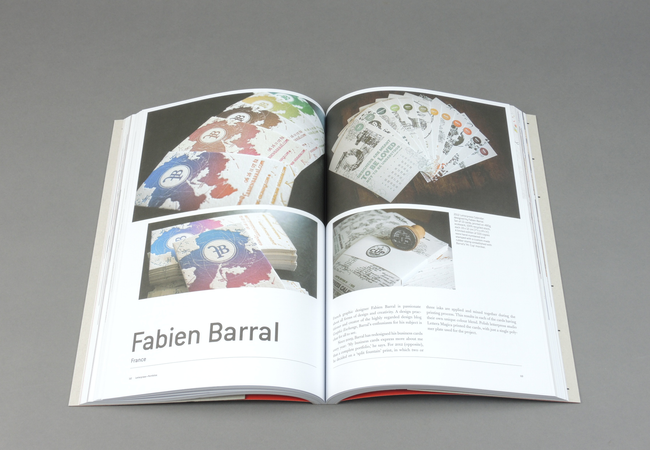 The book shows how practitioners develop a love affair with these hand-made techniques and use them to create beautiful contemporary designs, explaining the process behind each technique and its historical context. 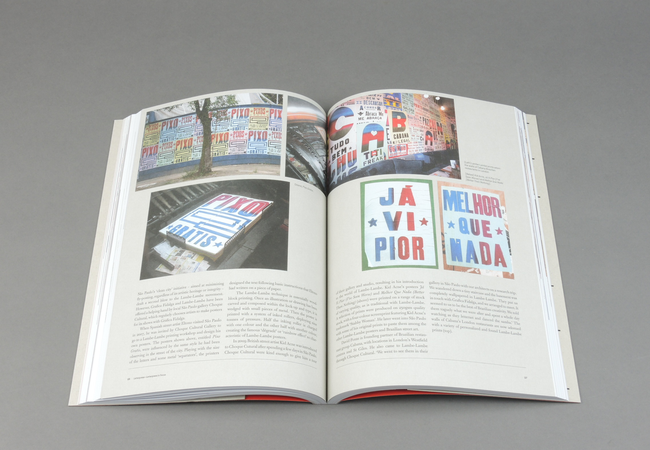 In focus sections profile practitioners such as the Lambe Lambe hand-made letterpress printers of Sao Paulos Grafica Fidalga studio and cult printing techniques such as Gocco (Japan) and Chicha (Peru). 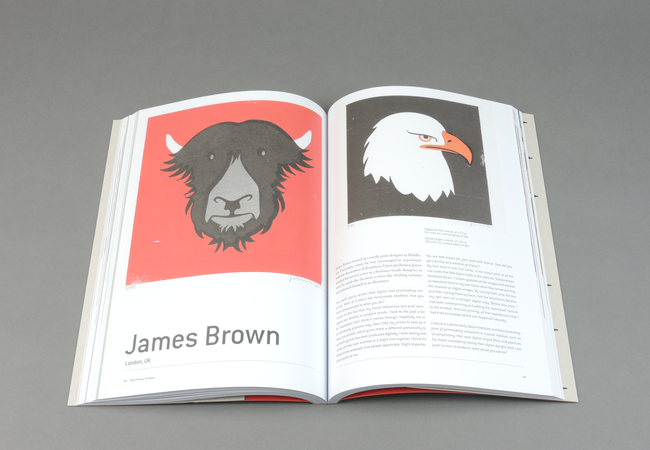 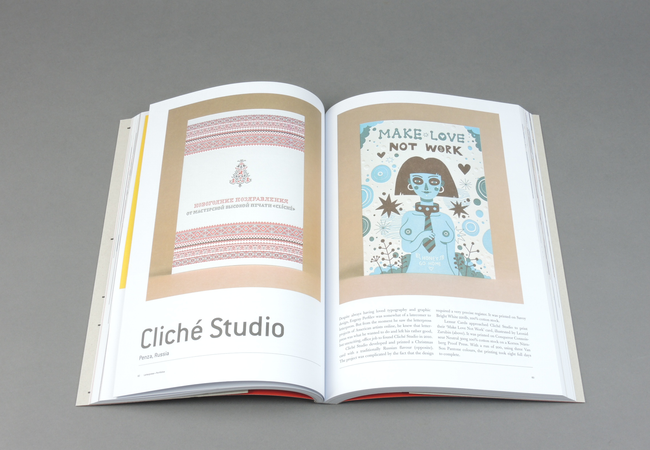 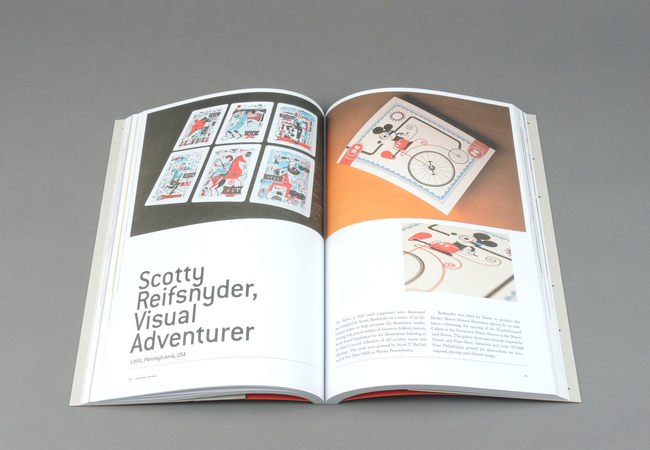 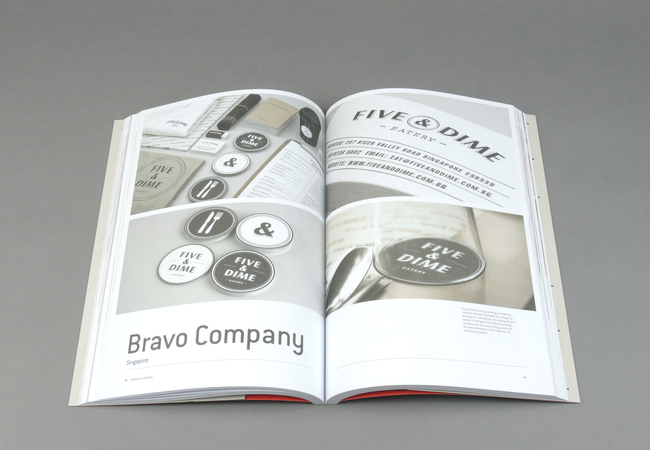 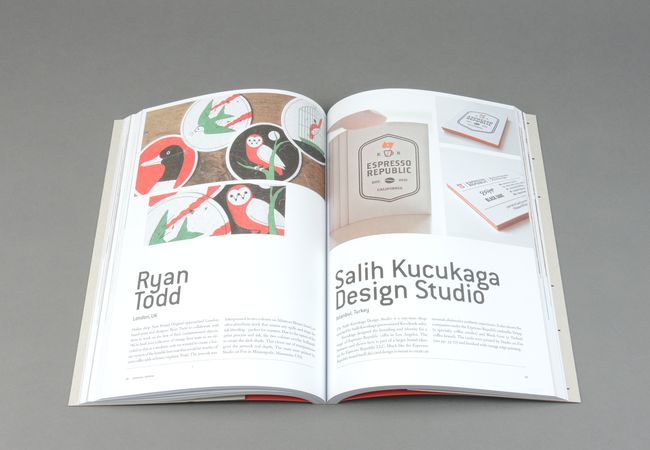 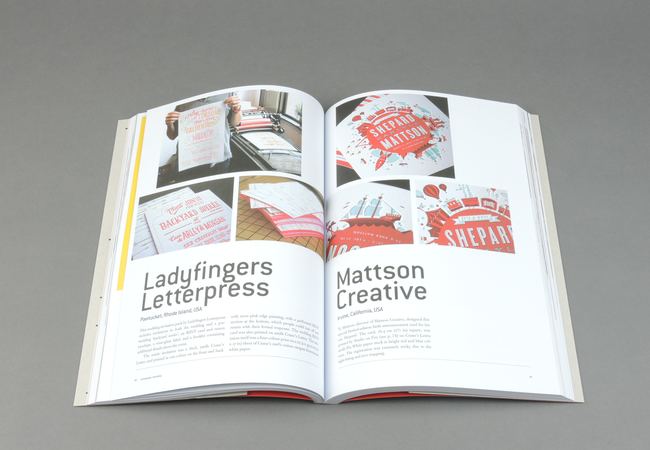 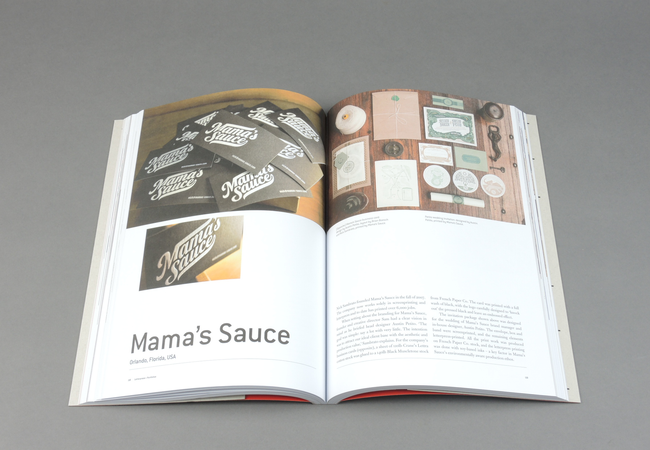 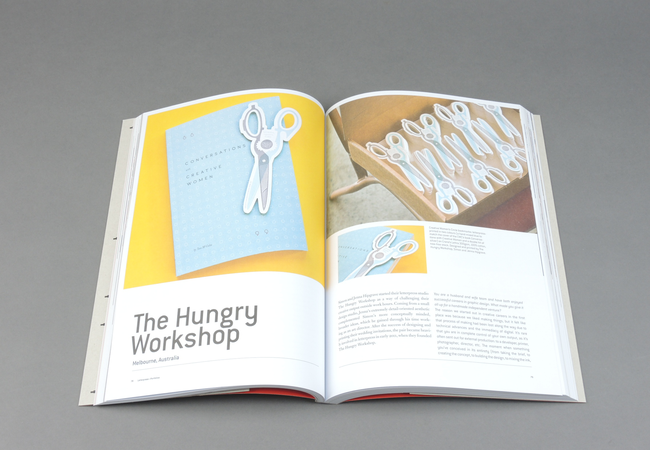 Low-Tech Print is a must-have for all design, illustration, craft and printmaking enthusiasts.